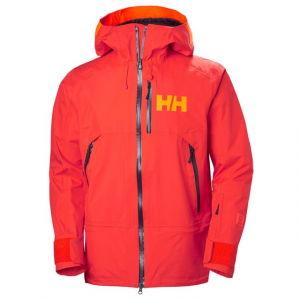 Hike the ridge until you find the perfect drop-in spot--untouched snow, a couple trees to duck into, maybe a little drop to start things off--you'll know it when you see it, and thanks to the Helly Hansen Ridge Shell 2. 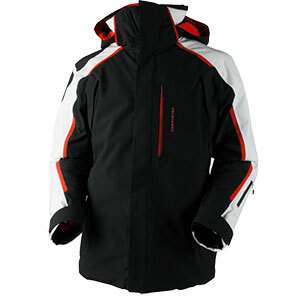 0 Jacket you'll have waterproof and breathable protection from whatever snow you might send flying on your way down. 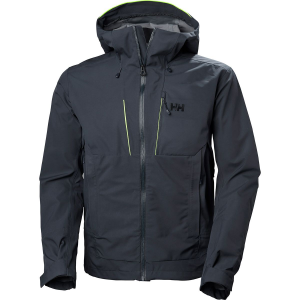 This jacket is made with a lightweight three-layer fabric for dependable waterproofing that won't trap heat or weigh you down. It's also loaded with features to help you make the most of your days on the slopes, including the insulated Life Pocket+, an insulated pocket to help keep your phone from getting too cold and losing its charge, helping you keep your deep powder runs well documented. When you take on a bit more than you can chew with long bump runs, the underarm vents will let you quickly dump heat and let in cooling airflow, and when you finally find that waist-deep powder stash you've been searching for, you'll have a snap-away powder skirt to stop billowing snow from getting in. 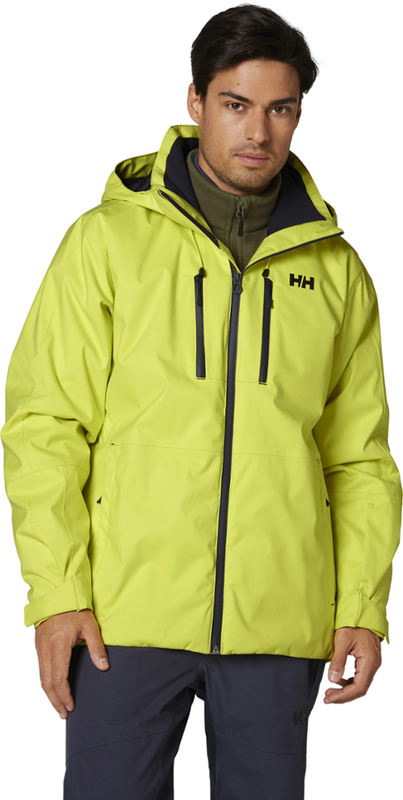 The high-visibility, helmet-compatible hood keeps you dryer in snowy weather, rounding things out are plenty of inner and outer pockets to hold snacks, gear, and any other important items you need. 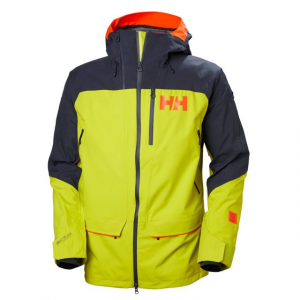 Helly Hansen Men's Apparel Clothing Ridge Shell 2.0 Jacket - Mens Sweet Lime Large 65610_350L. 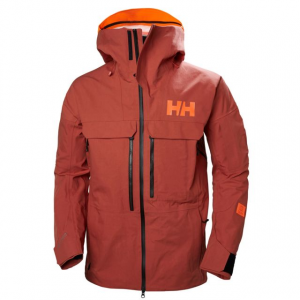 The Helly Hansen Ridge Shell 2.0 Jacket is not available from the stores we monitor. 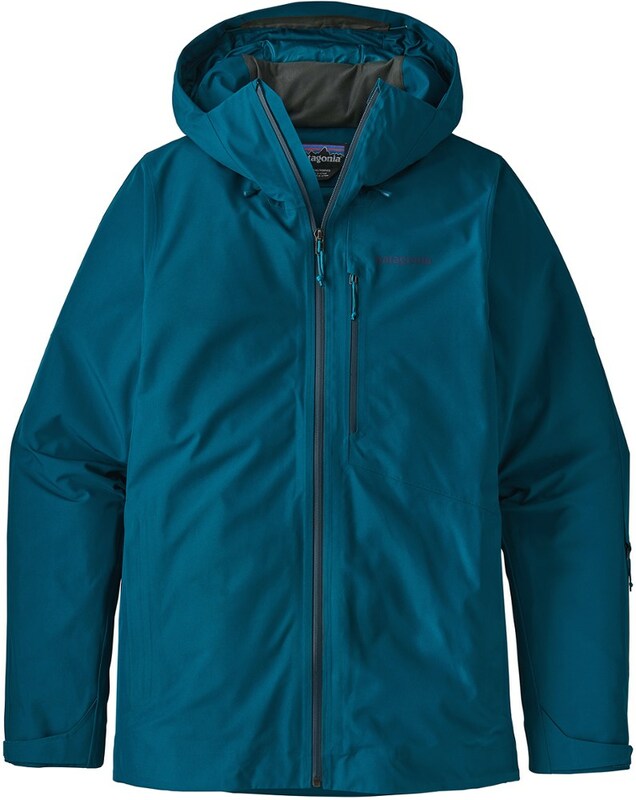 It was last seen April 3, 2019	at Backcountry.com.